TOUCHDOWN!! 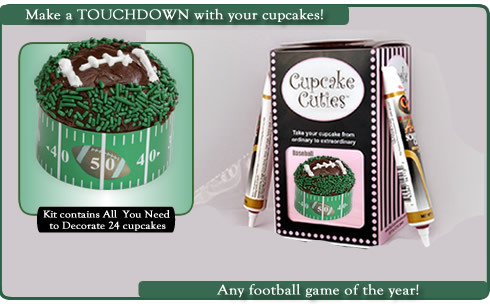 You can think of a million days and events you can serve these Football decorated cupcake treats!! Any given Sunday, Monday, Thursday, Saturday. 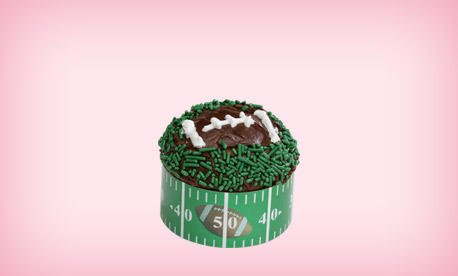 Super Bowl, Rose Bowl, Taco Bowl, Rice Bowl, etc REALLY!!! !